Storm chasing is portrayed as an extreme sport on television, but the reality is dramatically different. 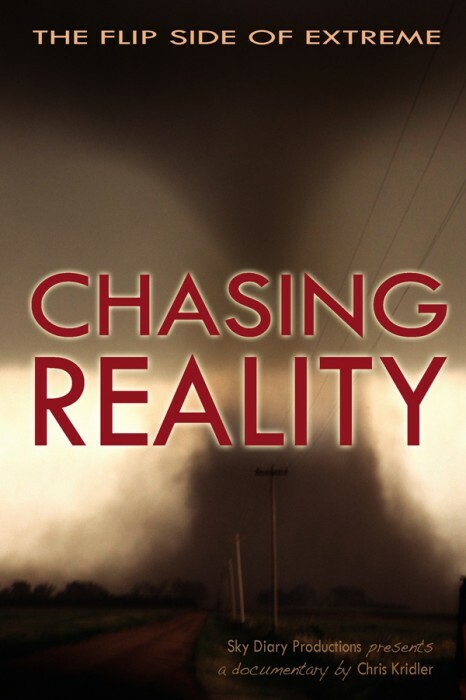 In Chris Kridler’s short documentary “Chasing Reality,” storm chasers talk about life on the road, their peculiar relationship with their cars, and the frustration, smells and miles that go into those few moments of seeing a tornado. Chris Kridler, a storm chaser since 1997, interviews chasers about their bizarre, humorous and mundane experiences against the backdrop of a typical chase day. Her documentary account, which she also narrates, is illustrated by the rapturous beauty of the Plains and intense moments confronting nature’s violence in Tornado Alley. 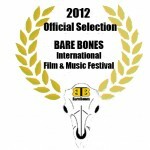 Learn more about Chris Kridler's award-winning documentary "Chasing Reality"